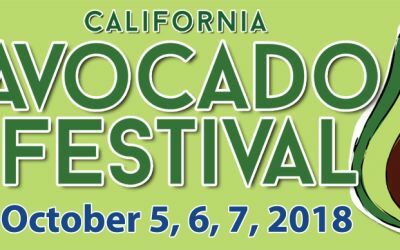 The beloved California Avocado Festival returns to Carpinteria the first weekend in October. Come join this fun and family friendly event. Located on Linden Street in Downtown Carpinteria, you will have the opportunity to wander numerous vendors, try delicious and some unusual Avocado dishes, and enjoy live music all weekend long.